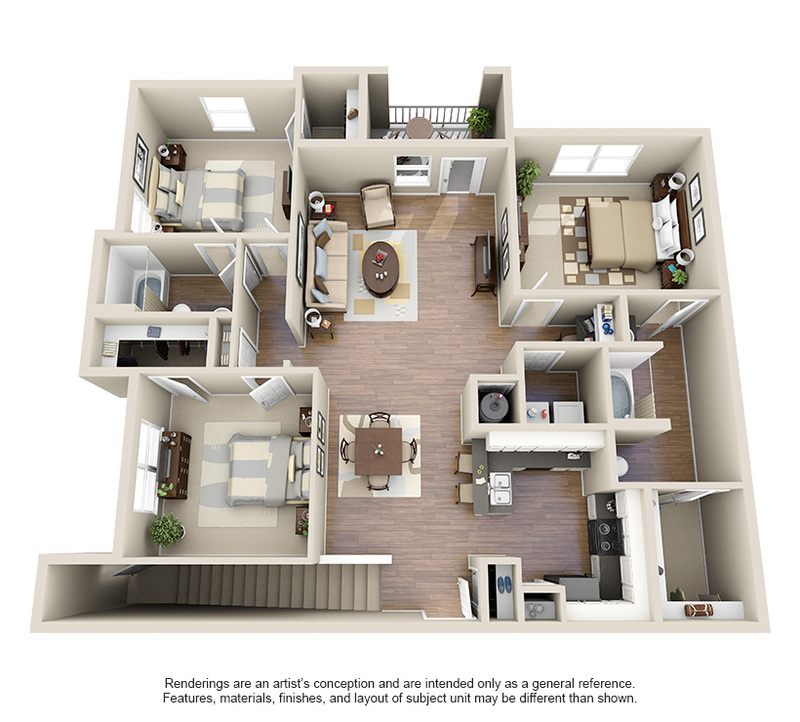 Carrington Place Luxury Apartments offers one, two and three bedroom floor plans featuring thoughtful touches including a private patio or balcony, custom wood cabinets and a well-appointed chef’s kitchen. 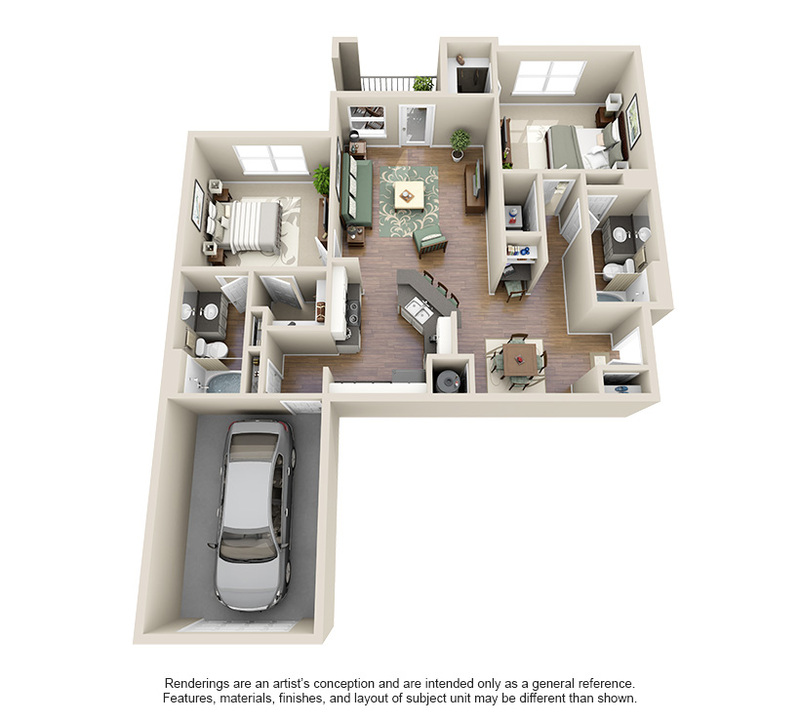 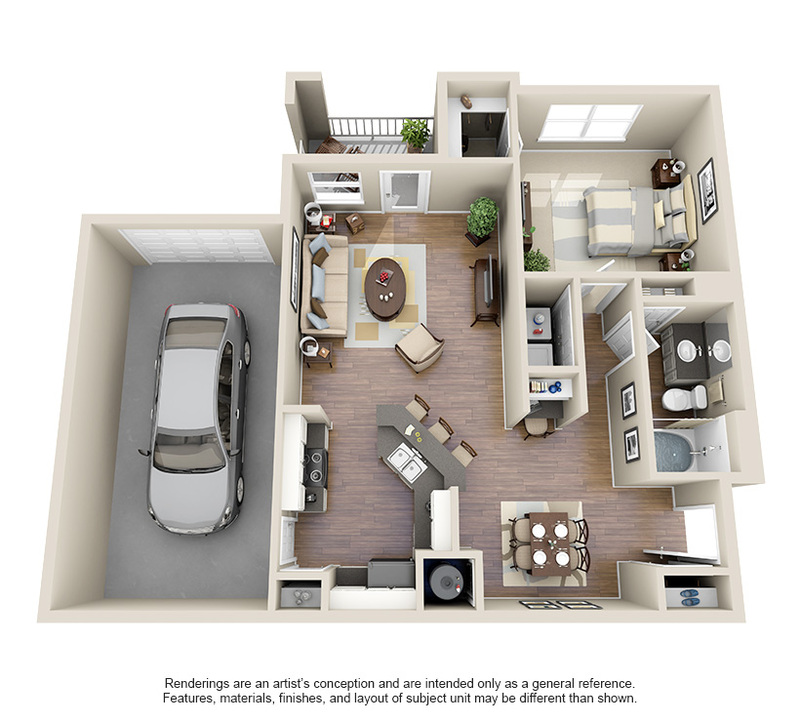 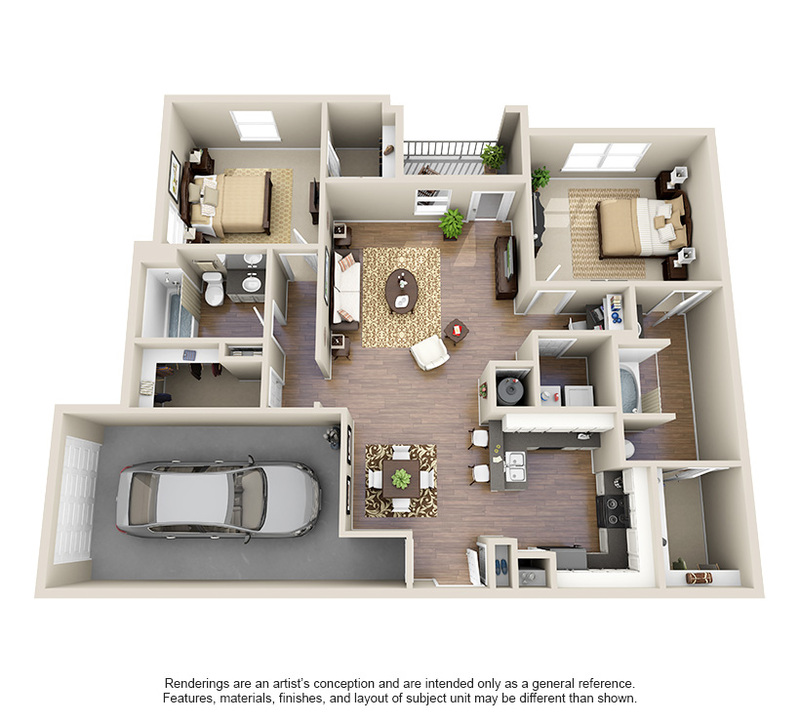 Some floor plans also offer built-in computer desks, utility rooms and garden bathtubs. 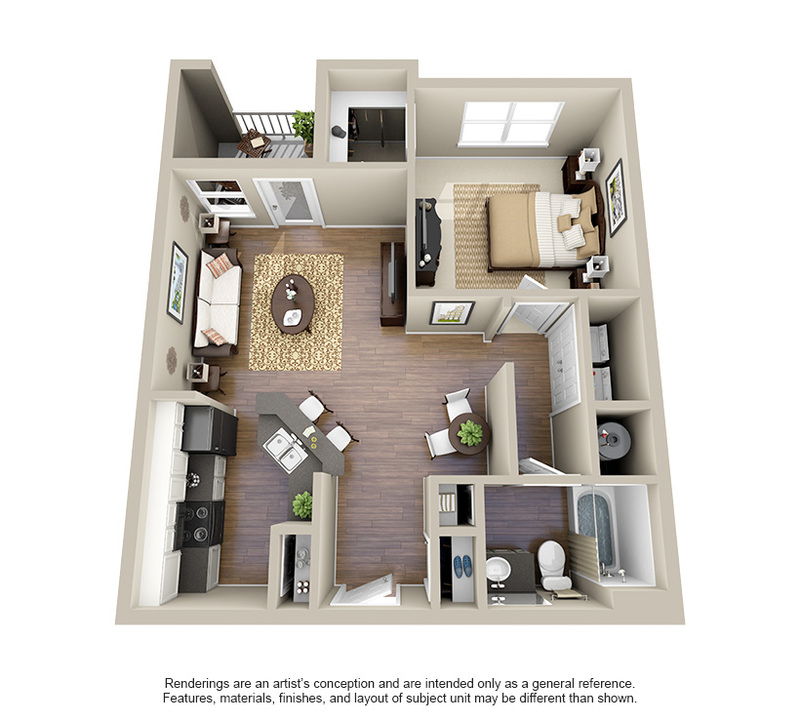 Call today to schedule a tour!